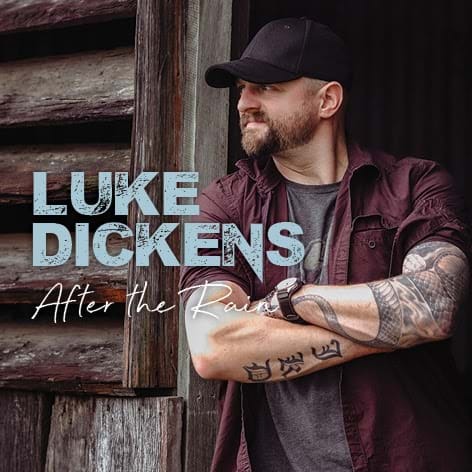 Luke Dickens Hits Top of the ARIA Charts with "After The Rain"
Luke Dickens has topped the ARIA Australian Country Artist Album Chart with his third album After The Rain. The album also hit No. 5 on the ARIA Country Album Chart and Top 50 all genres. “I’m so stoked and couldn’t have achieved this without my dedicated supporters and fans,” said Luke. After The Rain was recorded in Nashville with producer, Australian ex-pat, Sam Hawksley and showcases not only Luke’s distinctive voice but his impressive song writing. The album was launched in Luke’s home town Young in the South West Slopes region of NSW on Saturday March 23rd. Luke wanted to make it about more than just himself. He wanted to shine a spotlight on the issues that surround mental health, particularly in the region where he lives. SUP Holmes? will fund local mental health awareness activities and help fund the cost of training male mentors by MHFA Australia to teach locals about the warning signs of suicide and how we might be able to help men in that situation. The album launch featured Luke’s great musical mates, singer-songwriter Matt Ross (guitar), two-times Golden Guitar winner and album co-writer Luke Austen (bass), A1 drummer Mal Lancaster and local music teacher Rupert Hyde (keys). Also Tim and Tara from Rock Solid Production Industries did the production of sound and lighting, and donated half of their fee back to the charity. 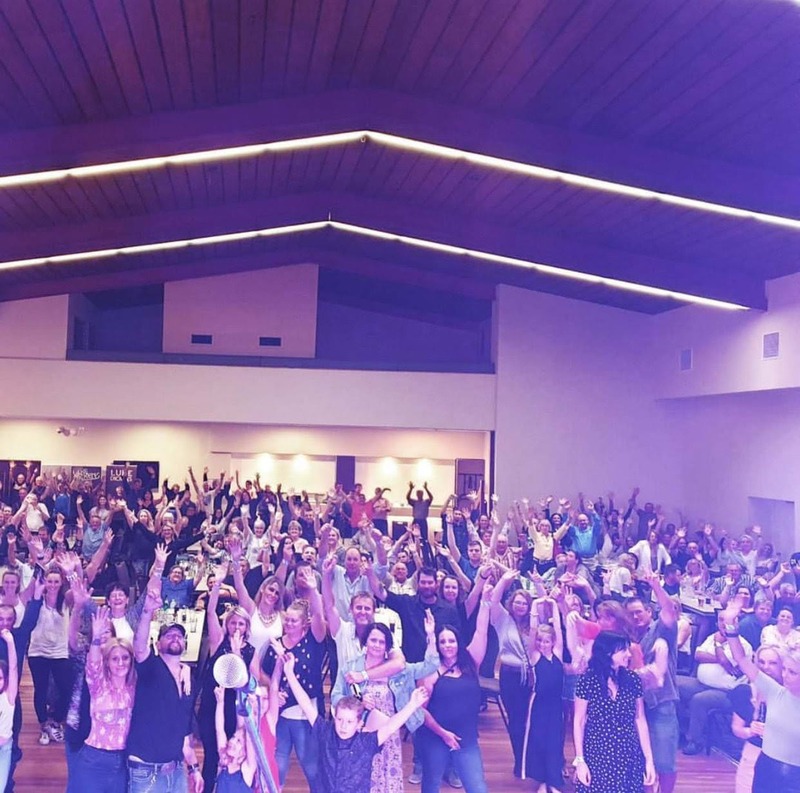 The community spirit in Young filled the room with families and people of all ages to support both Luke’s new album, and the families of those already affected by tragedy.